Omelet in a Cup Time . Omelet in a Cup. Here is a fun way to make an omelet. Perfect for a busy morning as you run out the door! Add 1 teaspoon butter 12- to 16-ounce microwave-safe coffee cup. Crack eggs into cup. Beat with fork until well mixed. STEP 2. 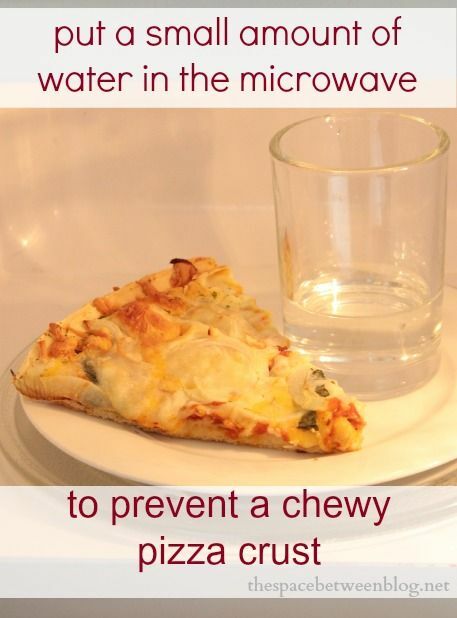 Microwave 1 minute. Sprinkle with desired toppings. Microwave 30-60 seconds or until egg �... 1 egg; 1/2 cup cold (from the tap) water; 1/4 teaspoon vinegar; Place water and vinegar in a microwave-safe container � preferably a Pyrex measuring cup, but a mug, glass or bowl work well, too, as long as the egg is covered with water.